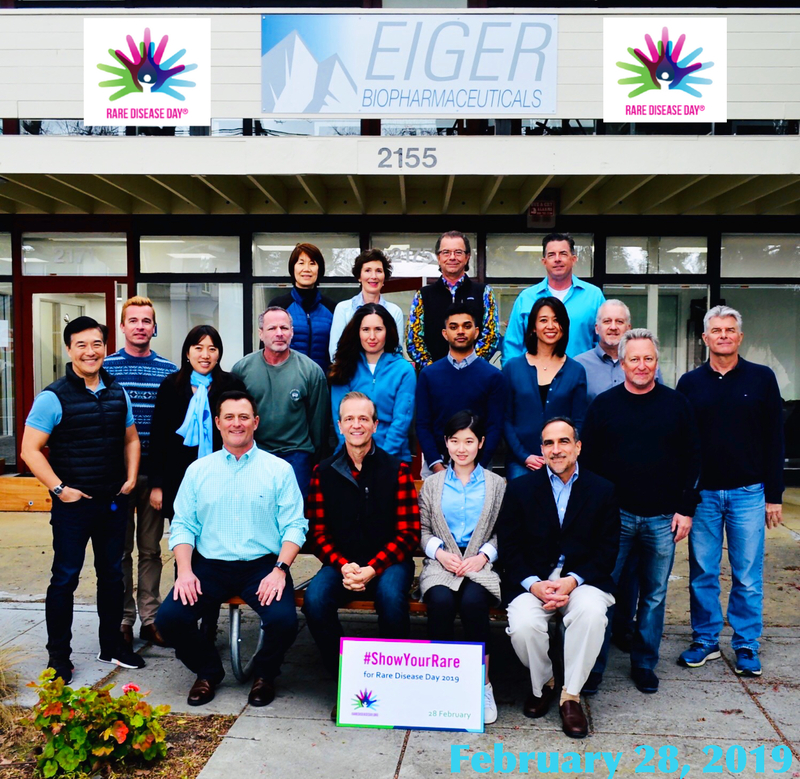 PALO ALTO, Calif. – March 26, 2019 – Eiger BioPharmaceuticals, Inc. (Nasdaq:EIGR), focused on the development and commercialization of targeted therapies for serious rare and ultra-rare diseases, today announced that management will present at upcoming investor, scientific, and orphan drug conferences in April. C. Wainwright Global Life Science Conference at Grosvenor House in London, England. Eiger will present a corporate overview and business update with live webcast on April 8, 10:50 am – 11:10 am GMT. 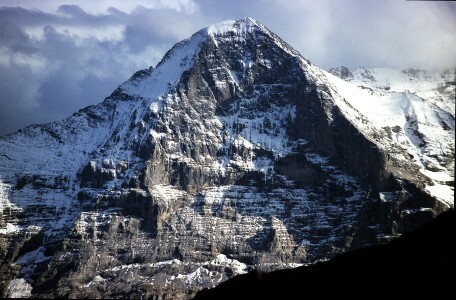 Eiger will host one-on-one meetings. 17th Hepatitis Delta International Network (HDIN) Meeting at The International Liver Congress™ 2019 in Vienna, Austria. Eiger will present: “Lonafarnib: An Oral, First-in-Class, Prenylation Inhibitor in Phase 3 D-LIVR Study for HDV and Pegylated Interferon Lambda: A Better Tolerated Interferon in Phase 2 LIMT / LIFT Studies for HDV”; Oral Presentation, April 10, 4:30 pm – 7:30 pm CET, Room Lehar 2 – Congress Venue. 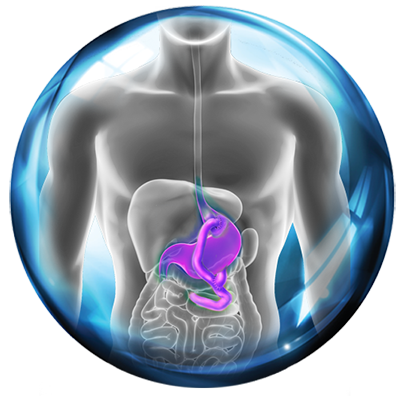 The International Liver Congress™ 2019 meeting in Vienna, Austria. A late-breaker oral presentation will be presented: “End of Study Results from LIMT HDV Study: 36% Durable Virologic Response at 24 Weeks Post-Treatment with Pegylated Interferon Lambda Monotherapy in Patients with Chronic Hepatitis Delta Virus Infection”; PS-052, Parallel Session: Hepatitis B/D/E – Clinical Aspects of Viral Hepatitis, April 11, 4:45 pm – 5:00 pm CET. World Orphan Drug Congress USA 2019 at the Gaylord National Harbor Hotel in Washington, DC. Eiger will present: “Expanded Access Programs – When It’s About Survival, the Transition from Study to EAPs Can’t Be Overmanaged”; April 12.